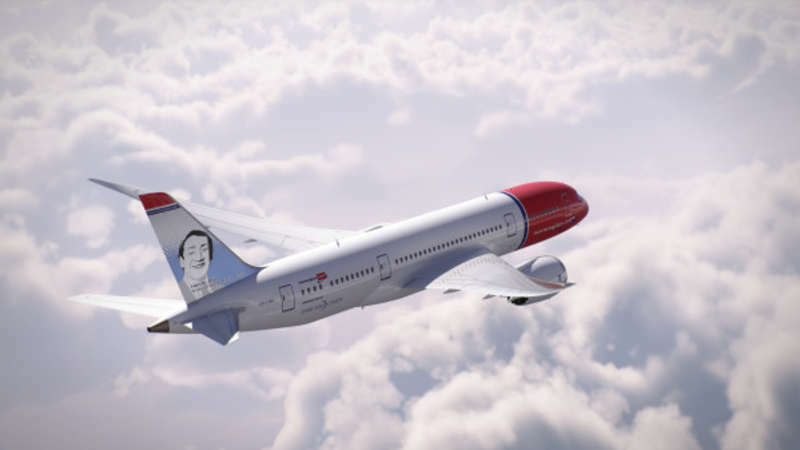 Norwegian unveils its newest tail fin hero, and eighth American to be immortalized on its aircraft: Harvey Milk, among the best known civil rights leaders in modern history.  He joins the rank of recently spotlighted American tail fin heroes including Mark Twain, Charles Lindbergh, Arthur Collins, Babe Ruth, Clara Barton, Sojourner Truth and Benjamin Franklin. The Harvey Milk aircraft is a brand-new B-787/9 Dreamliner, which will be delivered to Norwegian from Boeing at the end of March. It will be the 26th Dreamliner in the airline’s fleet, growing to 34 units by 2020.